You can buy a Northern Hooligans cap here. 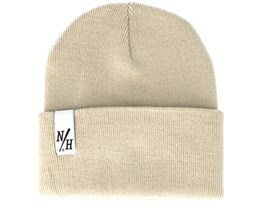 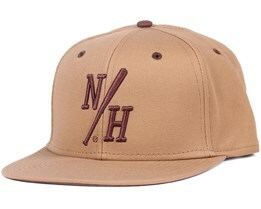 We have a wide selection of the latest in terms of caps from the North Swedish brand Northern Hooligans. 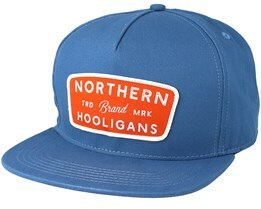 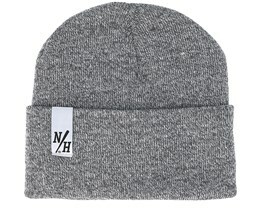 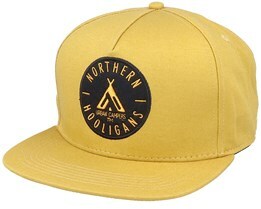 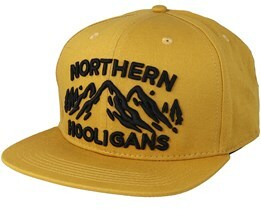 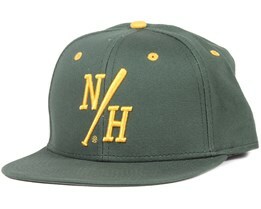 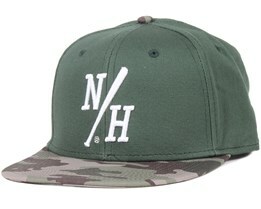 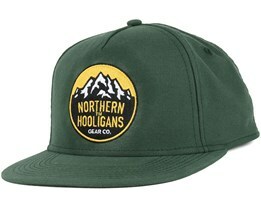 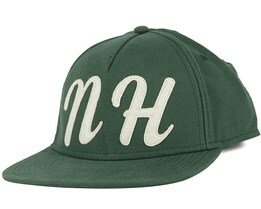 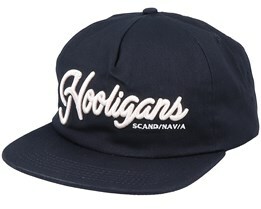 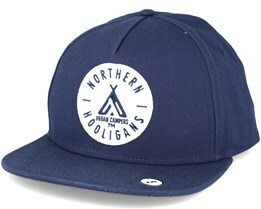 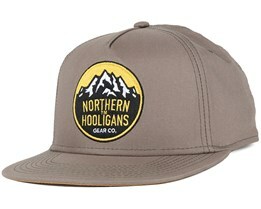 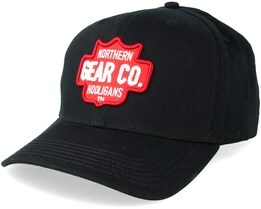 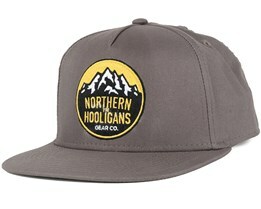 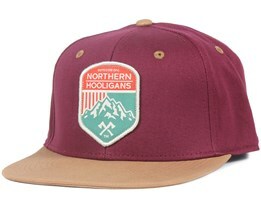 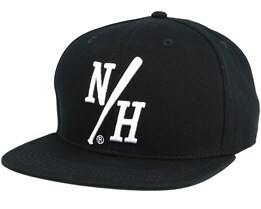 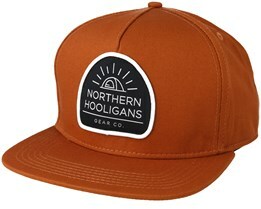 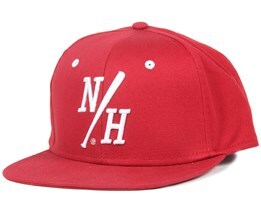 If you are looking for a Northern Hooligans snapback hat, you will find it below, but we also have their 5-panels. They have several different models those looking for a Northern Hooligans can also select among several different colors. 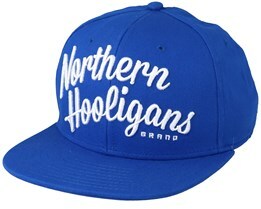 Northern Hooligans have their roots in the North, with some garments linked directly to the Swedish province of Norrland, otherwise their influences come from Nordic culture, both past and present. Northern Hooligans released their first collection in 2014, and their caps, snapbacks and clothes have been extremely well-received right from the start. 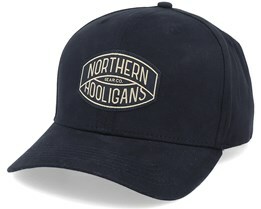 Grab your Northern Hooligans cap today - fast delivery from our warehouse.